So far peterhodges has created 90 blog entries. Get a Camera for Christmas? 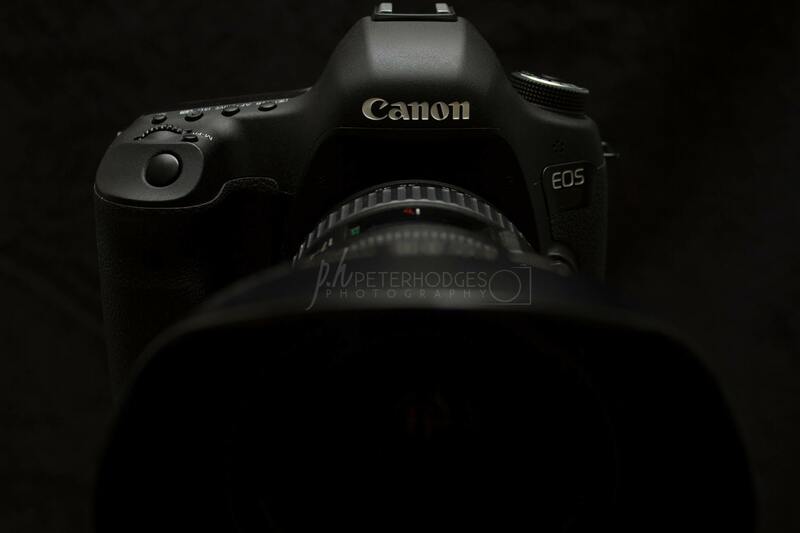 Want some DSLR Tuition in Cornwall? AVAILABLE NOW !! 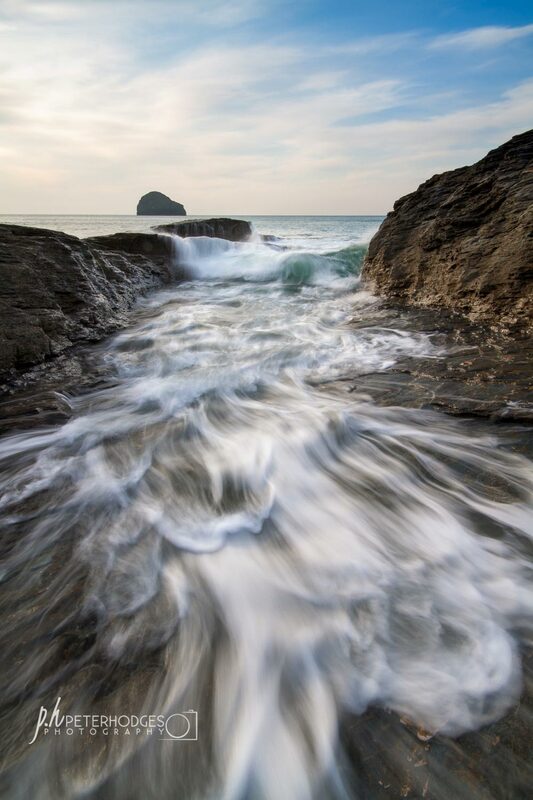 Buy a voucher for a Photography Course in Cornwall. IDEAL CHRISTMAS GIFT ! !